Get your heart racing with these spine-tingling outdoor adventures! Hiking a 14er will seem downright dull compared to these activities. Be careful, though, 'cause some of these are not for the faint of heart. Also, please make sure that you take the proper precautions and stay safe! If you don't think you have a fear of heights, try walking on a four-foot wide trail with drop-offs of several hundred feet on either side. According to the U.S. Forest Service, the 10-mile loop is generally hike-able from mid-June through October. When summer finally comes around (if it ever does), beat the heat by cliff diving at Paradise Cove. 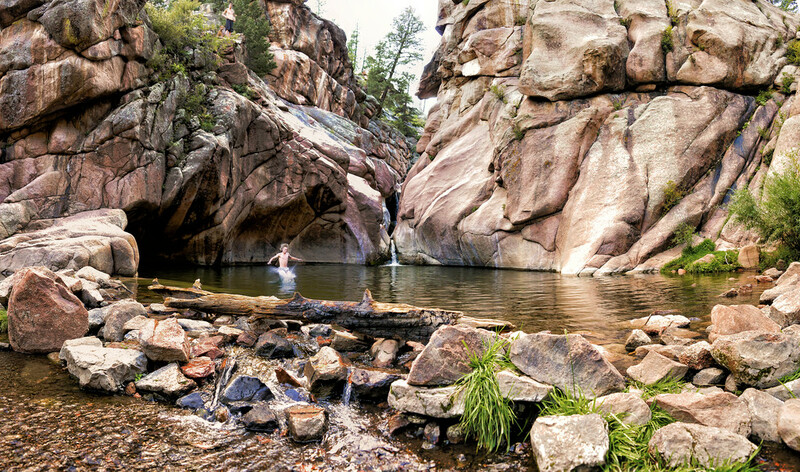 This hidden gem is located about an hour away from Colorado Springs. Just make sure you don't slip! Keep your head in the clouds while you marvel at the beautiful San Juan Mountains, not the plummeting, several hundred-foot drop right beside you. 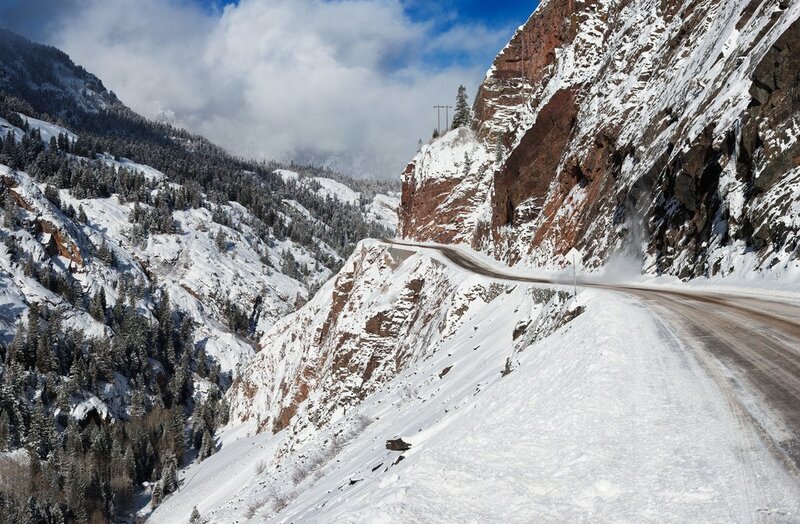 The Million Dollar Highway connects Silverton to Ouray through a series of steep grades, hairpin turns, and elevation high enough to make your ears pop. And while you're in Ouray, see why it's considered "The Switzerland of America." 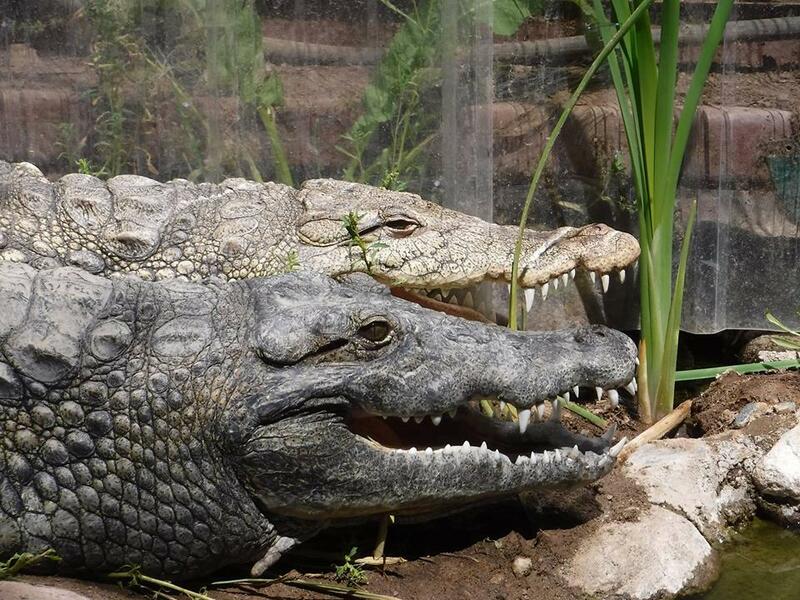 Channel your inner Floridian and head to Colorado Gators Reptile Park to wrestle a gator. They provide a wrestling class, so you can feel slightly better about going up against your terrifying opponent. 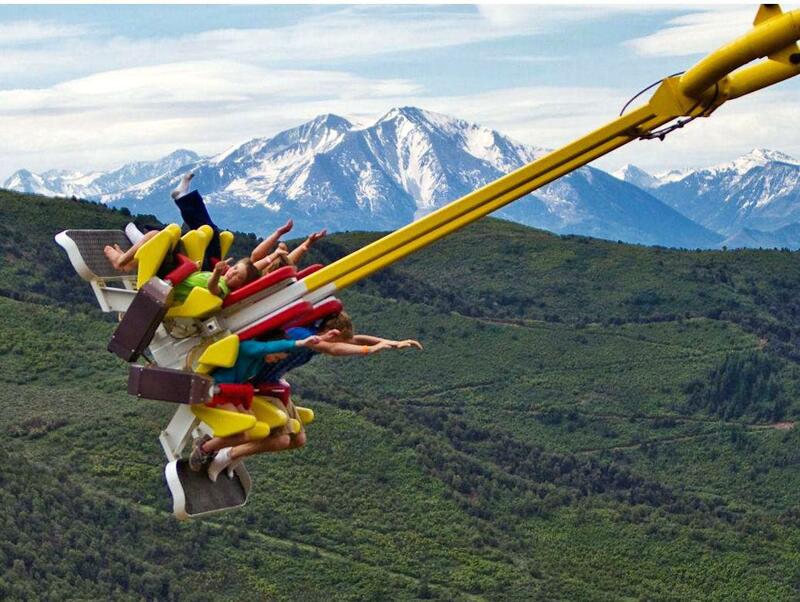 It's understandable why this is one of the most extreme rides in the entire nation. 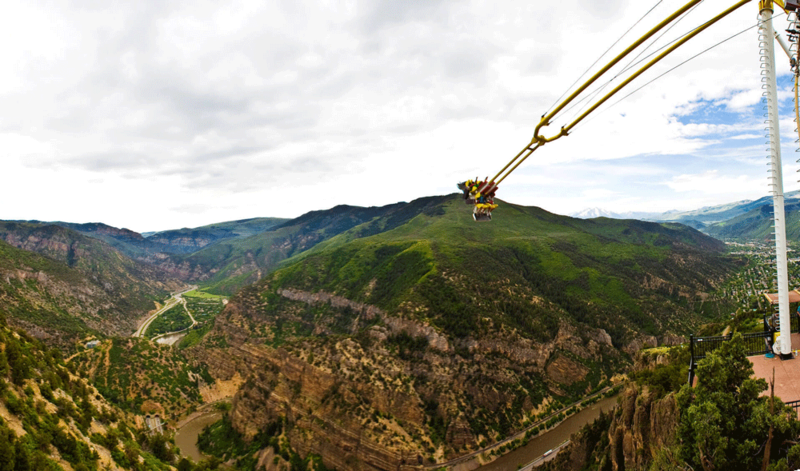 You'll swing forward at speeds up to 50 mph, over a drop of 1,300 feet. The views will be outrageous, so try to enjoy them as you have a mini heart attack! Have you already conquered any of these activities? Which of these thrill-seeking adventures will be at the top of your list? Let us know in the comments! DIA's Blucifer has its own mobile game that lets you destroy Denver! Check it out!